WHERE: The author lives in Brooklyn. that any reader, including those leery of poetry, will read it with rising awe. 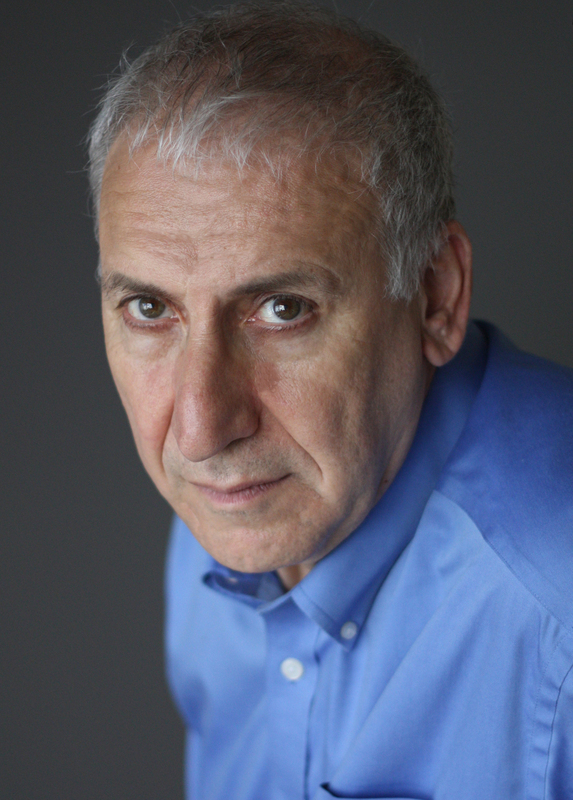 “Hirsch masterfully tells the grueling, sometimes funny, and, finally, tragic story of the life and death of his son, Gabriel, in a commanding and propulsive book-length poem. Written in tercets (three-line stanzas) bereft of punctuation, Gabriel takes us through a childhood brutally hijacked by strangely tumultuous brain chemistry and the torments of cruelly tested parenthood. 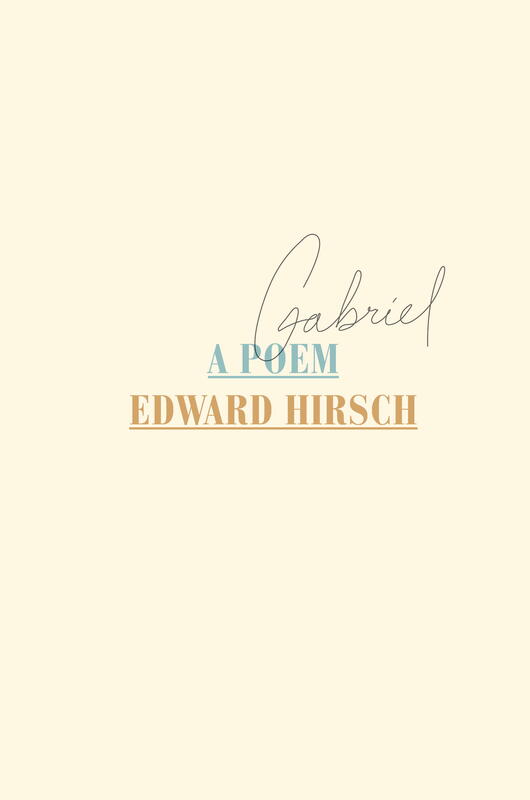 Hirsch recreates the hectic urgency of a boy in perpetual motion and ceaseless anxiety, describing Gabriel’s quicksilver moods, love of action and wheeling and dealing, wildly inventive humor, and insistence on being his impossibly unconventional and inconvenient self.